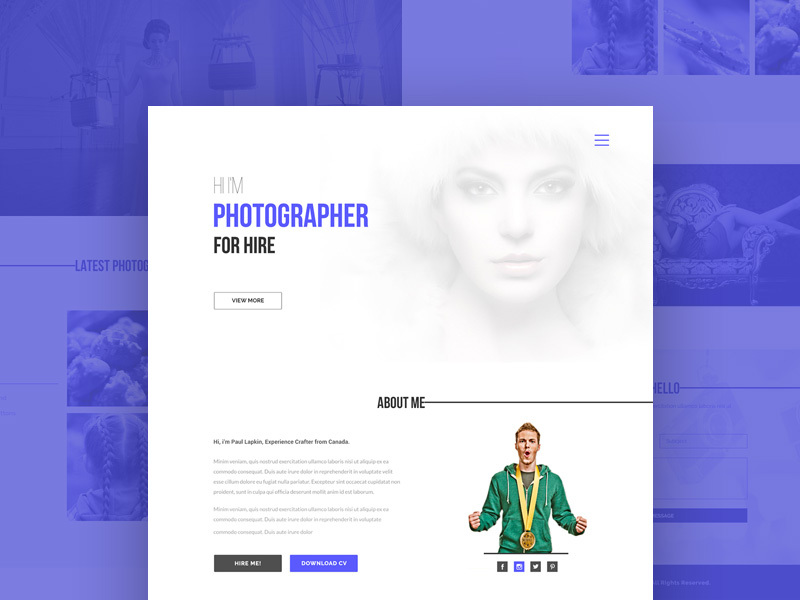 This is a minimalistic yet elegant template design suited for photographer portfolio website. 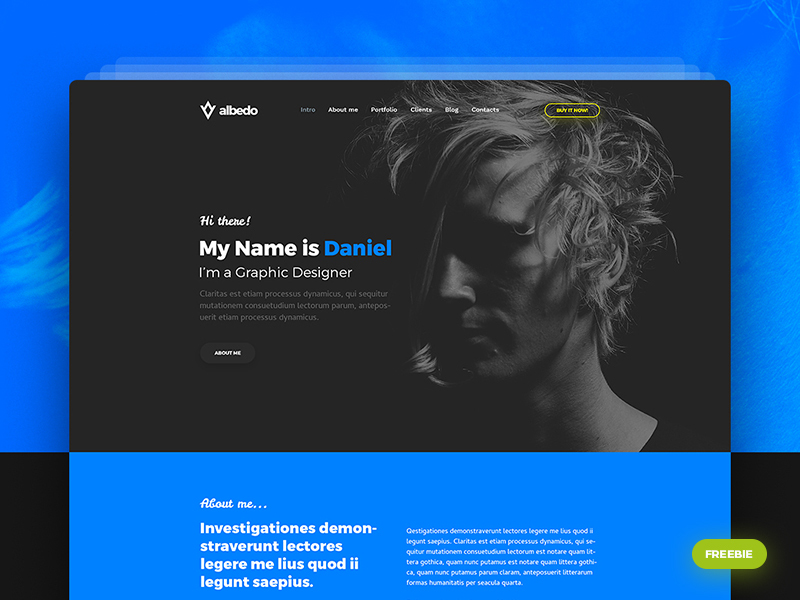 It was built using a custom layout so you will need to code a custom layout when you want to transform this freebie into HTML. 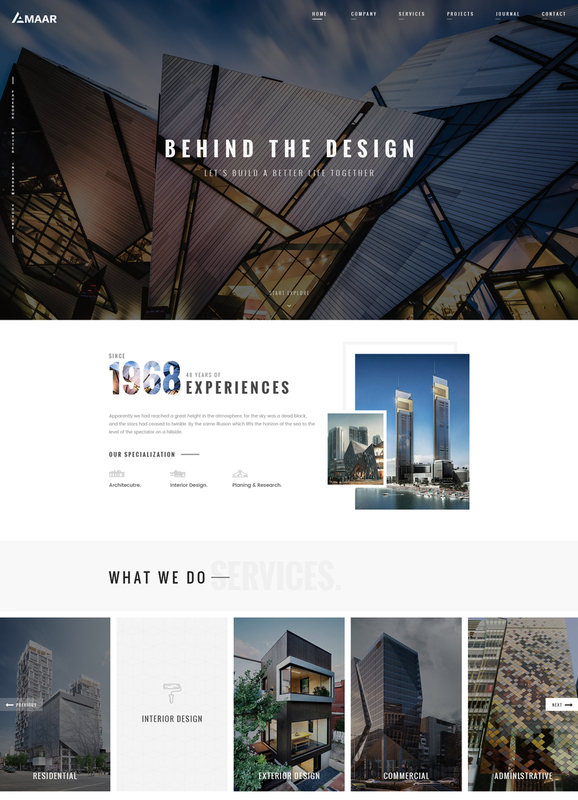 The template contains all the section a typical portfolio website should have so you can be a reassured you will have all the data you will need if you want to it. As always the layers are well structured in folders and named accordingly. 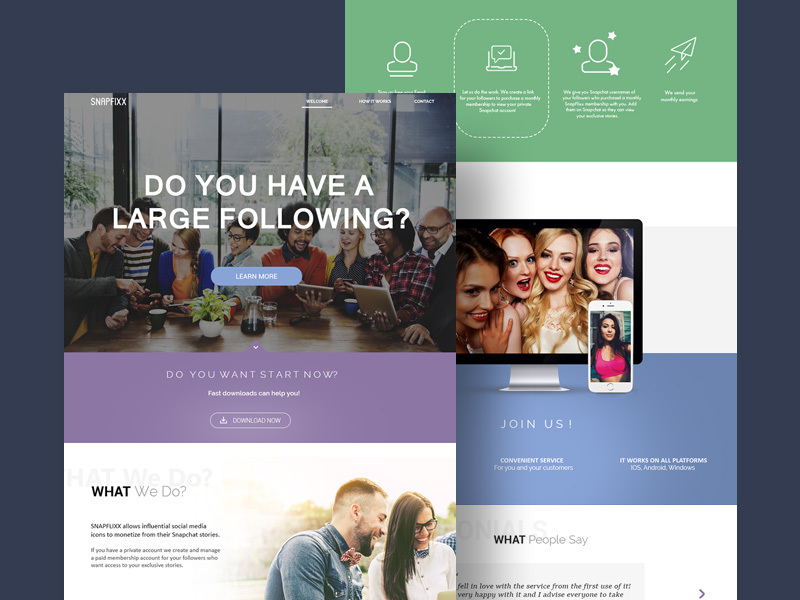 SnapFixx is an elegant and lovely design template suited for a large number of diverse agencies. 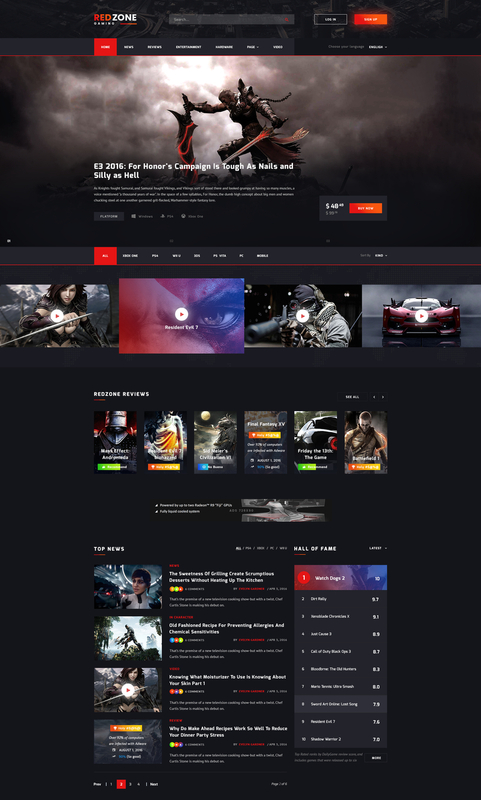 Giving the simple layout and nice color scheme, the design is easy to implement. Unfortunately you can only used it as an inspiration and not for commercial purpose . 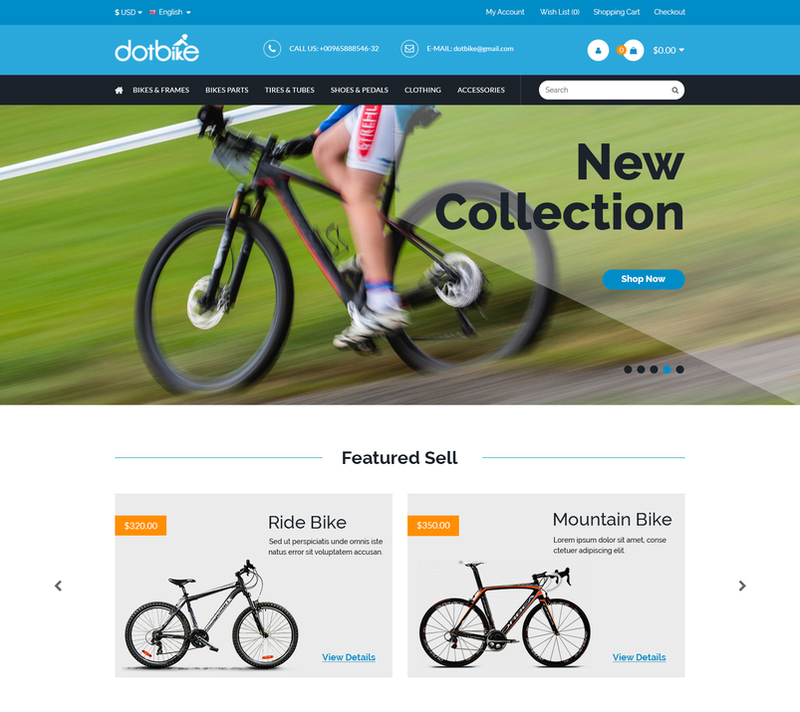 DotBike is a Flat design site for selling your bicycles. 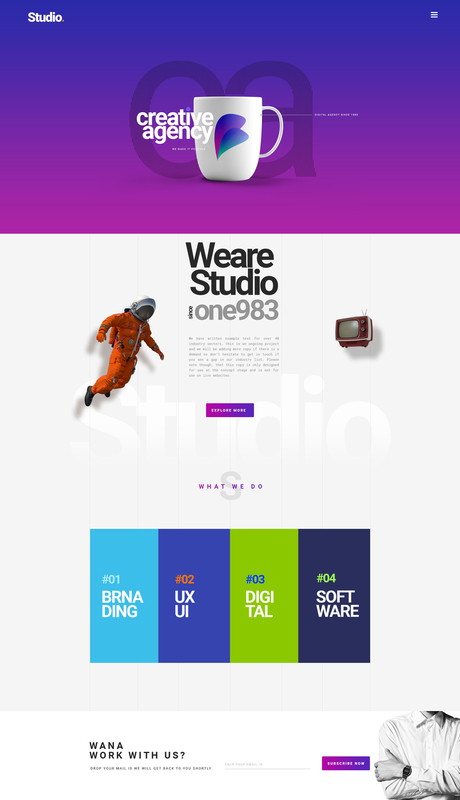 It’s easy to customize & totally responsive make Bootstrap grid 1170px. 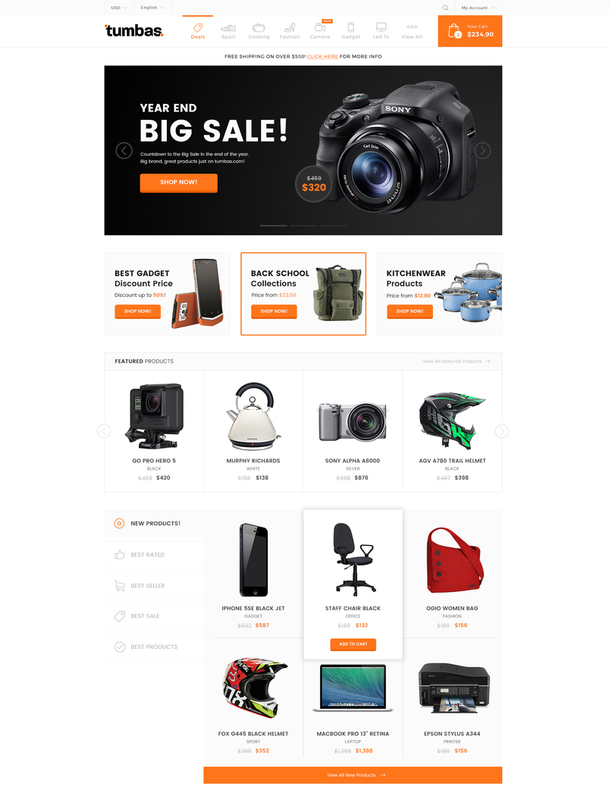 You can use it for bicycle, bike, bike accessories and any kinds of eCommerce products site. 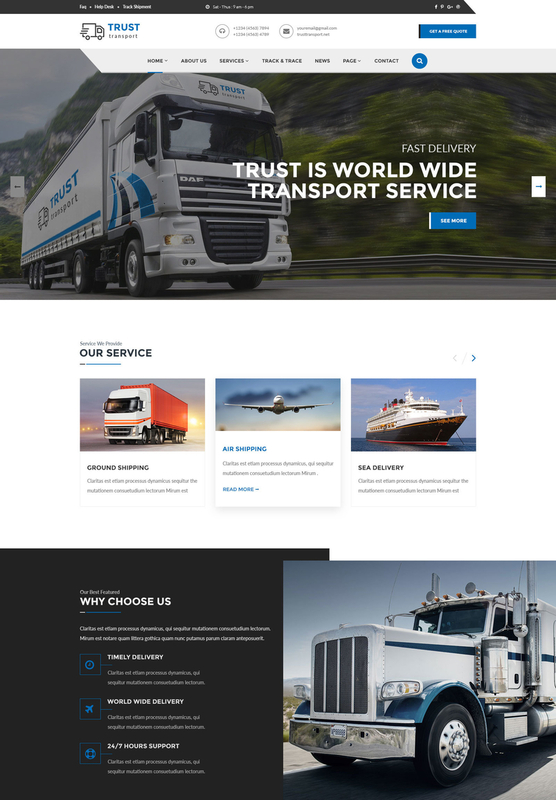 TRUST Transport is fresh subtle PSD template design with clean and minimal design. This PSD template is specifically designed for transport, logistics or courier service provider. Providing detailed information about the service provider and their services with visually appealing look. Option to request for a quote. Track and trace page for tracking courier and lot more. 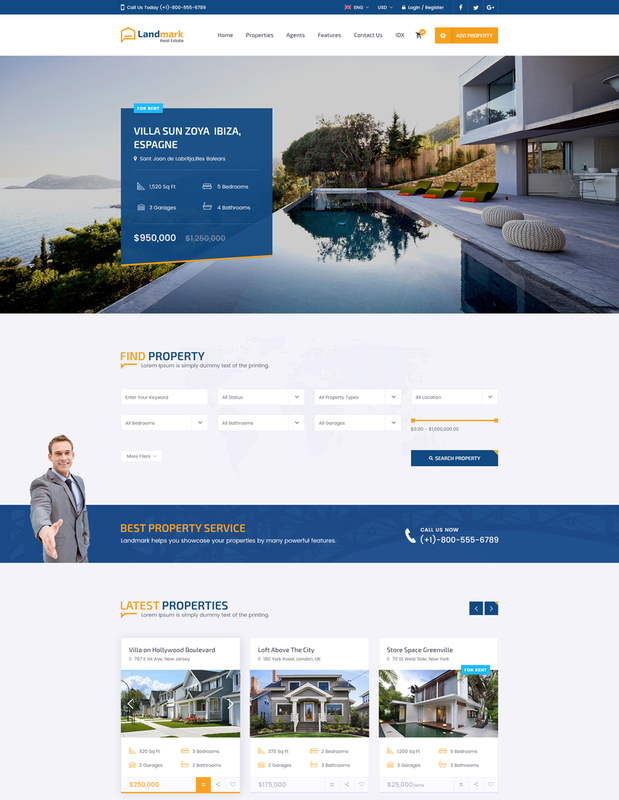 Landmark is a versatile and visually stunning PSD Template which crafted with care for property listing portal, as well as agent and real estate agency’s website. Landmark has been developed as a highly adaptable solution for webmasters of any background and experience level seeking to create functional, modern and flexible property listing portal websites. 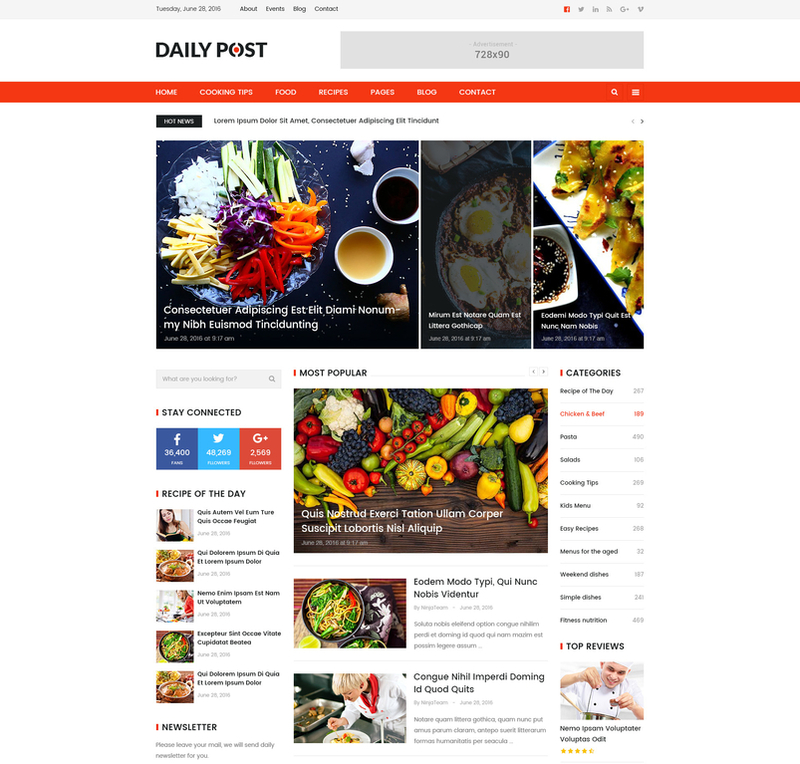 DailyPost is a PSD template designed specifically for magazine & blog. 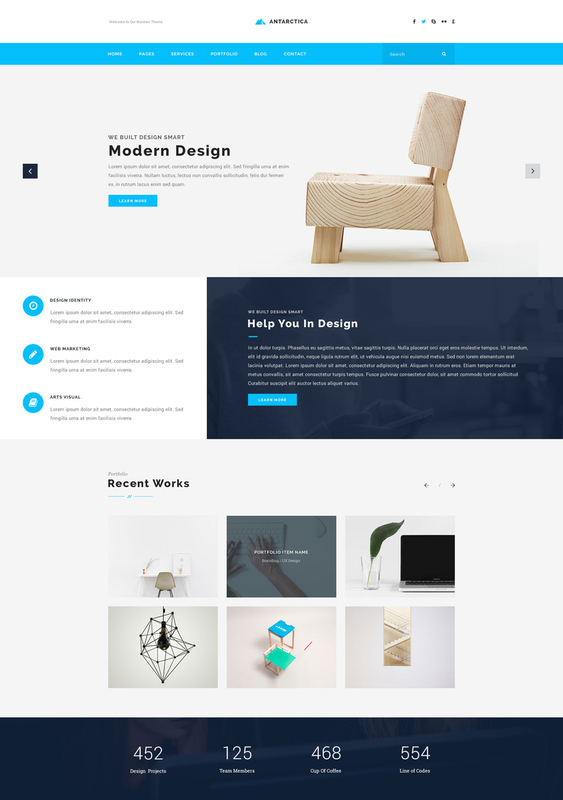 This is a clean and modern template with 21 PSD files include. You will have 6 options for homepage. 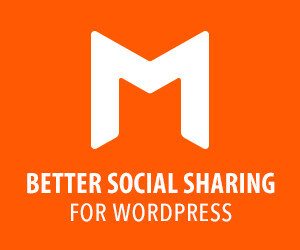 It’s easy to edit and a good choice for your magazine, blog online. 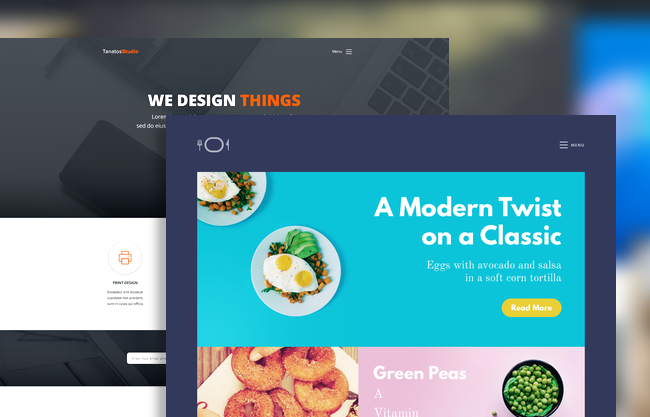 Tumbas is modern and fresh design template for eCommerce (Online Shopping) or marketplace. We made this template fit for your service. 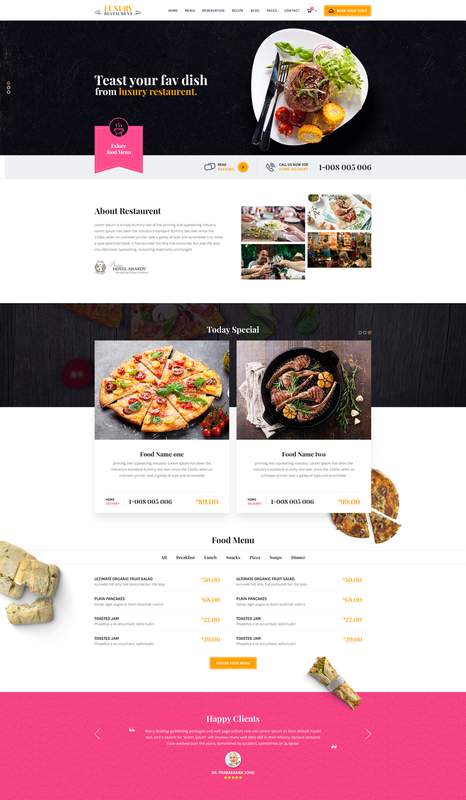 This template including product detail, product review, product grid and list style, shopping cart, checkout page, about us, contact us, blog page, log in and also FAQ page. It’s completed template and ready for your online store. These PSD files are Easy to custom, Well Layered and properly named. 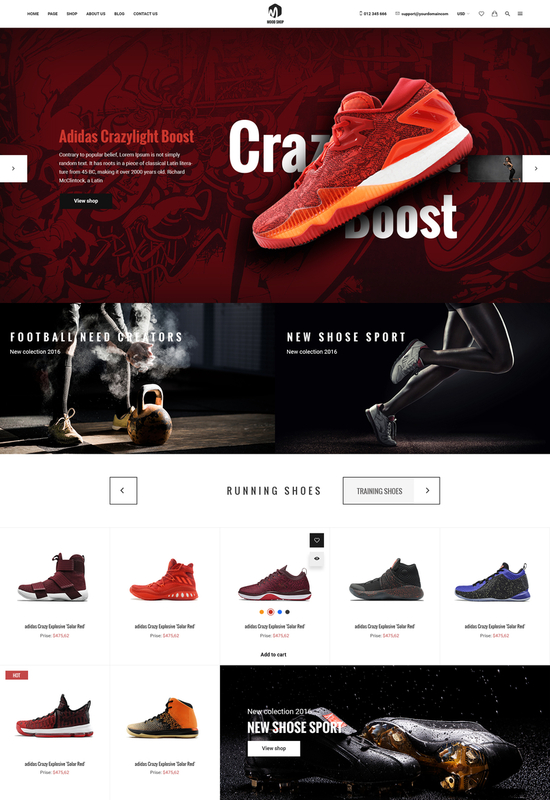 Moodshop is truly a sleek, outstanding and modern PSD Template specially designed for the need of selling footwear products in particular and eCommerce product in general. Those looking to set up an online eCommerce website know how difficult it is to find a perfect template. Even if you decide to purchase one of those expensive premium templates, you can’t be sure it’s a right fit for your business. 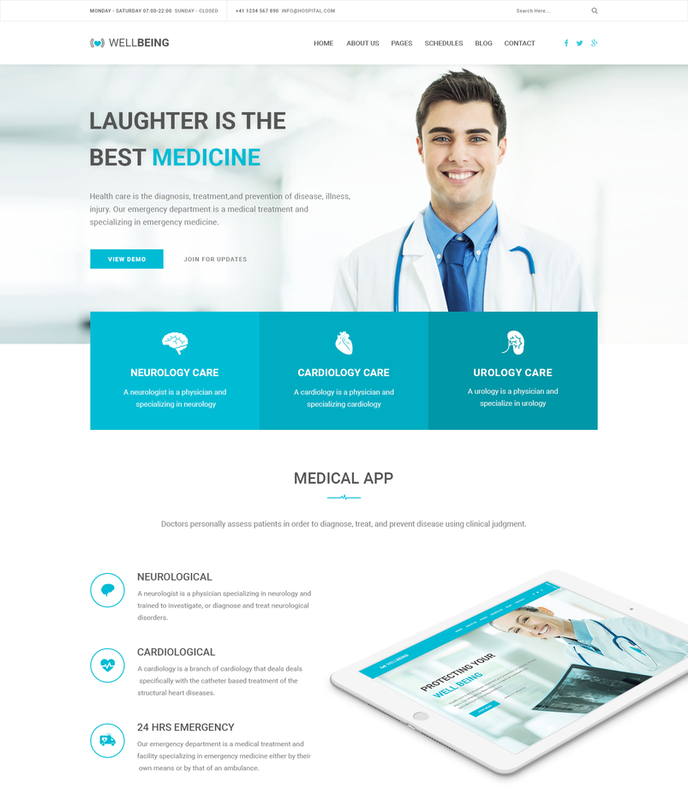 Well Being – Is a unique PSD template for Health & Medical Industry purpose. It is build with detailed care and perfection. It has built on 1200px 15 column Grid System. It has a 25px Vertical Rhythm Grid System. These grids help in making it a Pixel Perfect design. 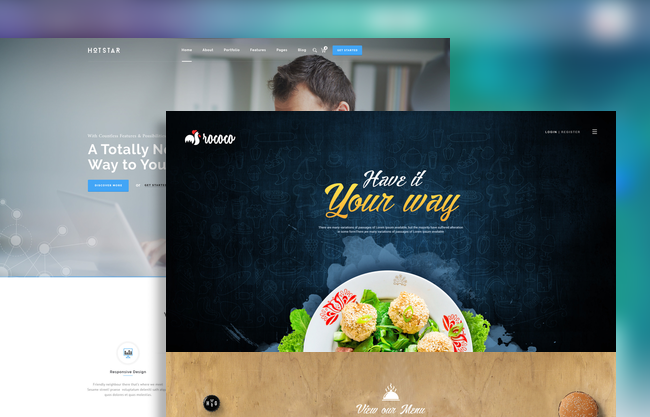 This theme is exclusively made for creative agency, IT business industry. 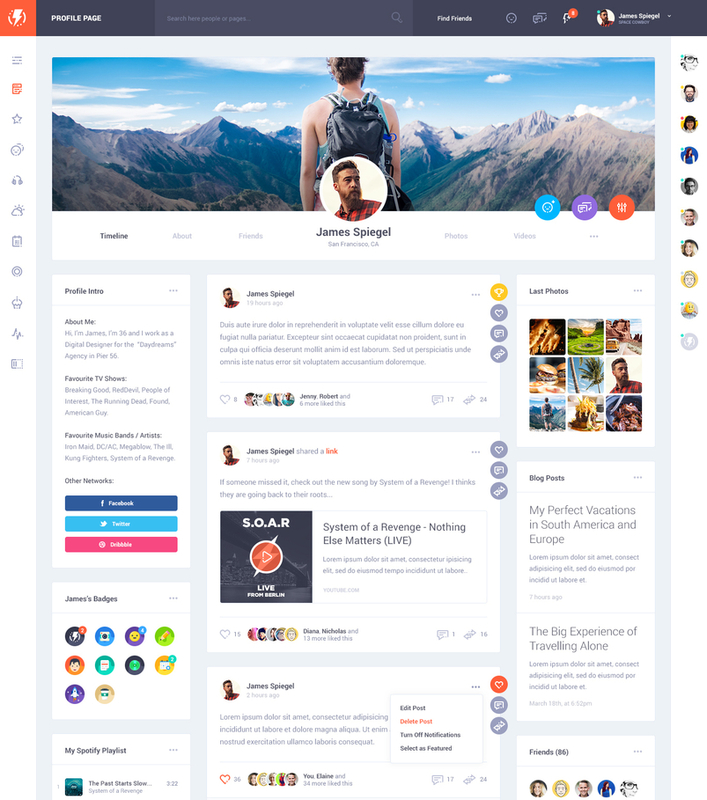 It is fluid and easy-to-use, with bootstrap grid system. It is carefully designed with these use cases in mind to give you a head start and strong foundation in your Projects. All components are Practical, easy to use and re-configure. All Components are designed with practical use-case in mind, so it’s easy to change the entire Kit to match your brand colors and styles. 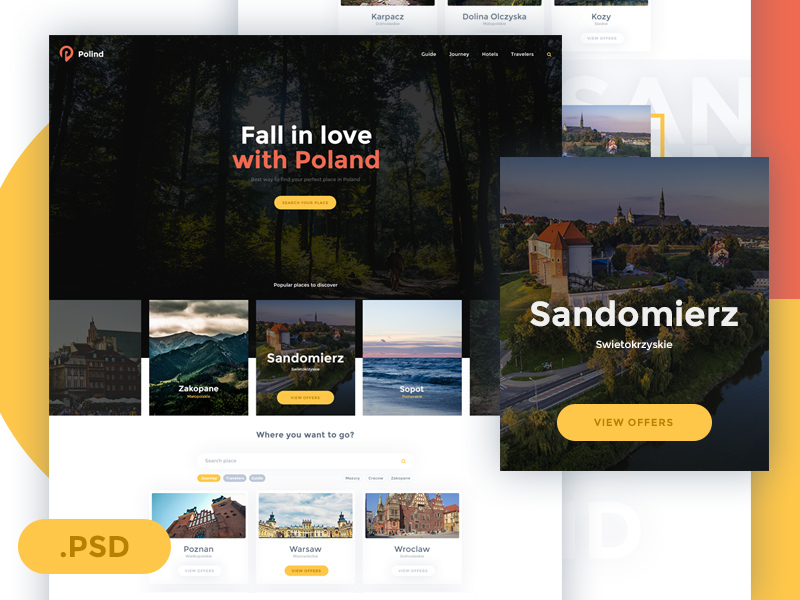 Polind is a creative template with flat and modern look. It is suitable for companies or organizations that provide tourism services. It can be used to introduce, provide general information on popular tourist destinations, reserve, find tickets etc. 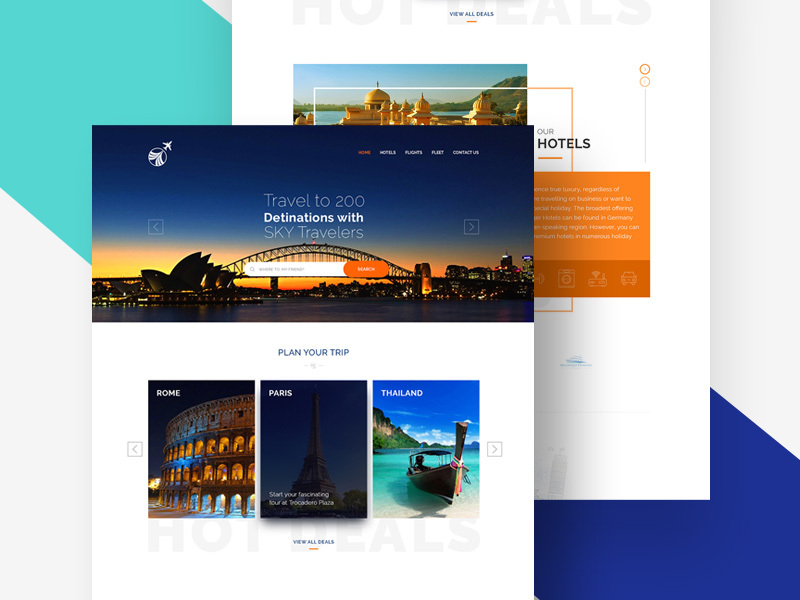 Although it has only a landing page, you can easily create the rest using this one as example. The whole elements come great together giving the overall design a lovely look and feel. Be sure to give this freebie a try. 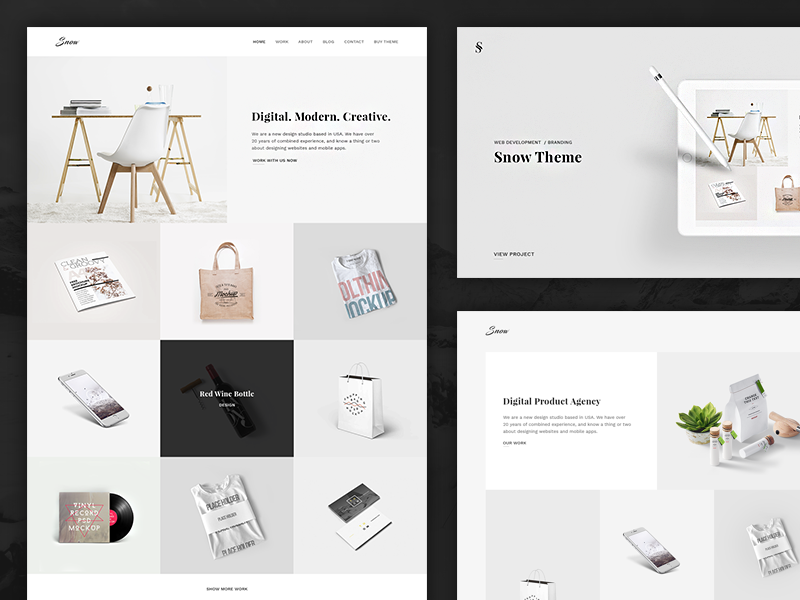 Holver is a minimalistic portfolio template part of this lovely WordPress theme. 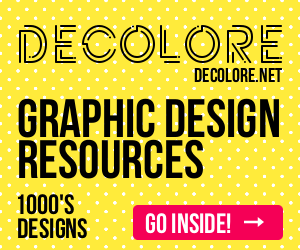 Here are some of the things you will need to know about this freebie: retina ready design, 2 to 4 columns, black and white color scheme, etc. TheRespek will help you to attract more visitors each day and easily will help you to become trending. 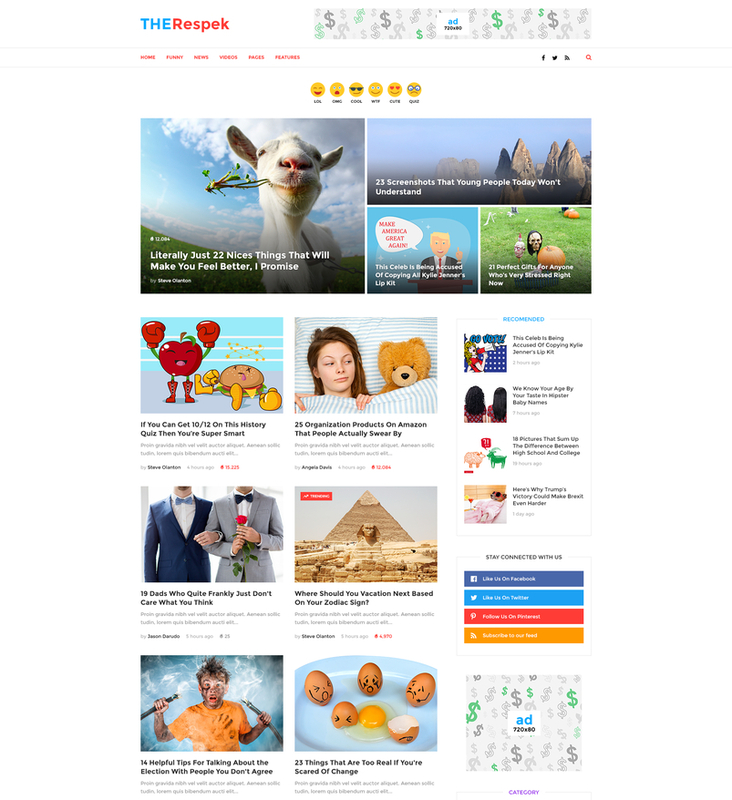 TheRespek is the perfect template for your viral magazine. 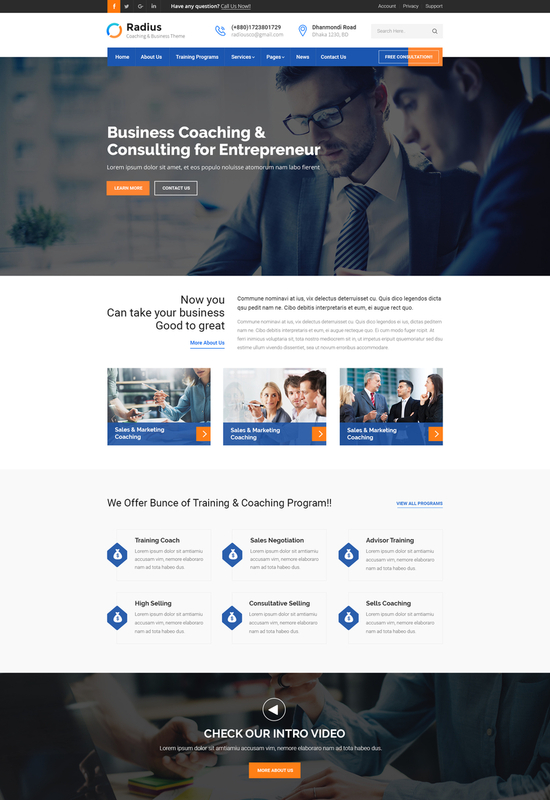 Radius – Coaching & Business template is designed especially for training, coaching and business and those who offer business related services. 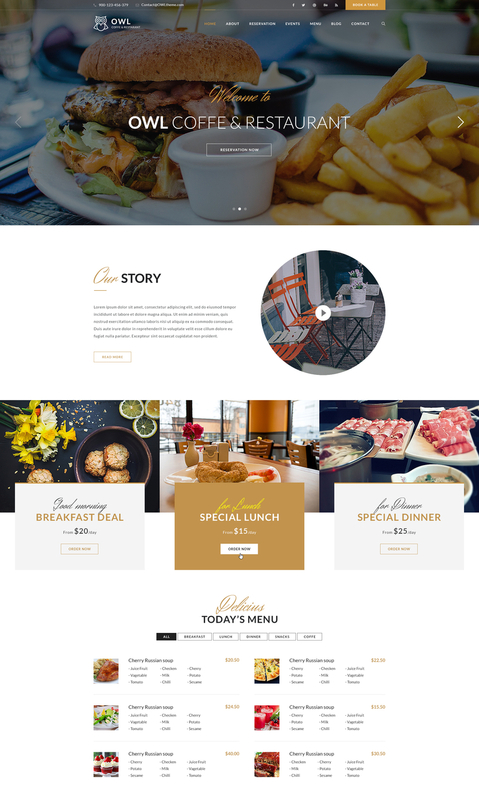 OWLTheme is an elegant psd template designed for restaurents, Coffe & bars website. Perfectly organized in sets PSD files make everything clear and easy to customize. 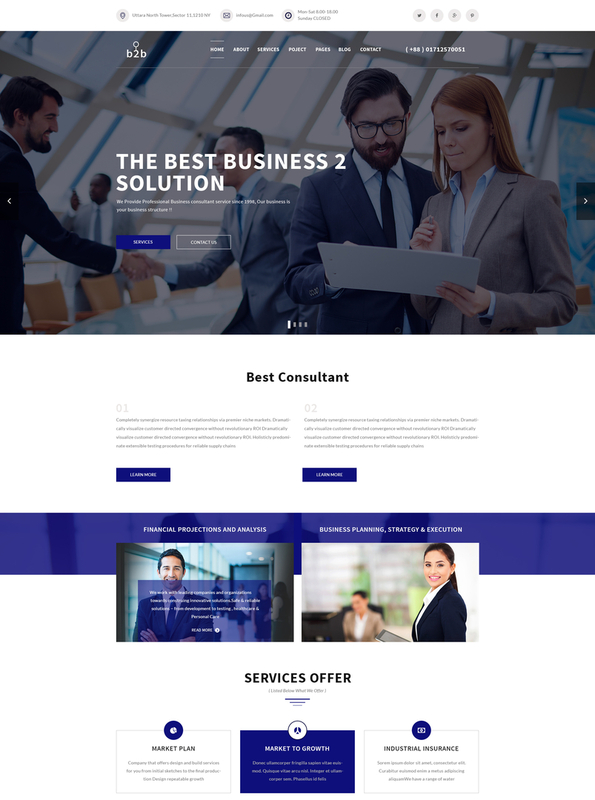 b2b – Business PSD template is a PSD template suitable for Creative Business company , b2b company, Finance Services ,Corporate ,Business Consulting, insurance, loan, tax help etc. We have used most popular google fonts in this PSD template, making it creative and unique with amazing features. Here you will get 17 layered PSD files with easily customizbale layer with pixel perfect design. 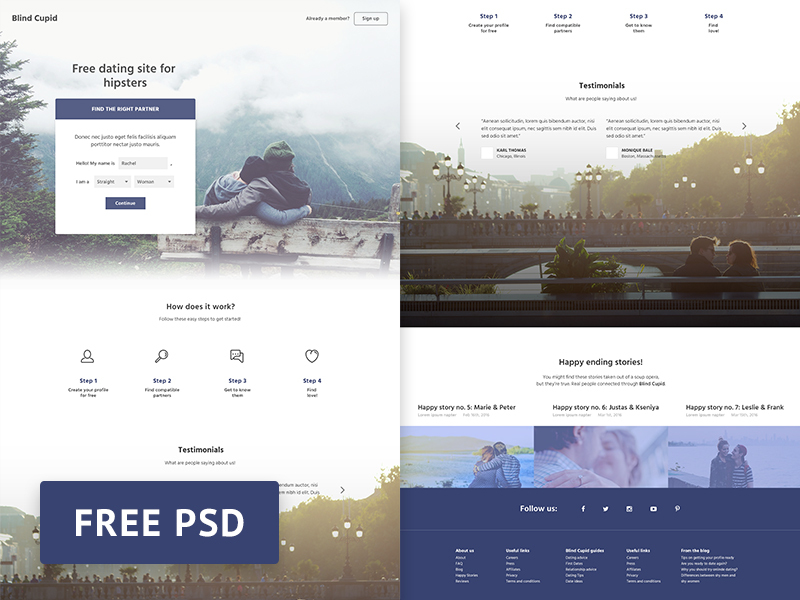 Antarctica is a modern and unique PSD Template. Designed for business corporate. All layers are organized properly, and much more.